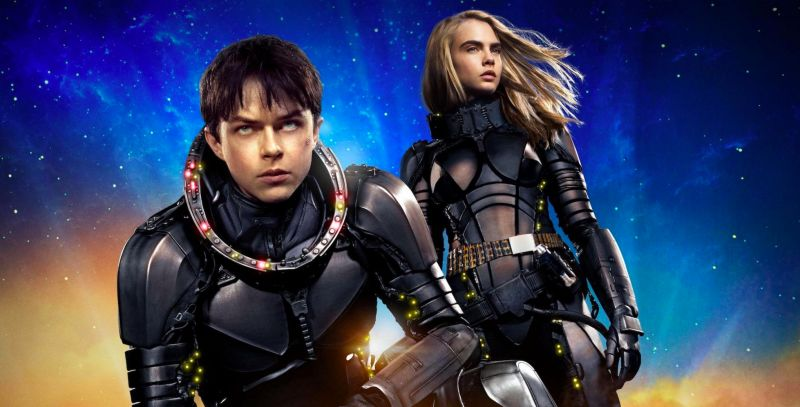 Last year, Luc Besson released Valerian, a visually lush and imaginative scifi film via his film company, EuropaCorp. The movie, which was one of the most expensive independent films ever, did... okay. Not well enough to justify the incredible amount of money put into it, according to some sources, and ever since then EuropaCorp’s prospects have been rocky. Now, according to reports gathered by Slash Film, Netflix is in “advanced talks” to acquire the company. EuropaCorp, founded by Besson in 1996, is one of Europe’s biggest indie film studios, and has put out a number of great films over its 22 year history, including Besson’s own Lucy and Taken, and also for some reason the Hitman movie. Despite its successes, however, the company has taken on significant debt in recent years, downsizing its American operations and returning to its core base of French-language films. According to the reports, the talks between Netflix and EuropaCorp began in January, when a multi-picture deal was considered for the two companies. Now, those talks have reportedly spiraled into conversation of a total acquisition. If the acquisition happens, Besson, who currently owns a majority share in the company he founded, would stay on as the studio’s central creative entity. The deal is currently planned to be finalized, if it comes to fruition, sometime this summer and will certainly bring with it some major creative talent to Netflix’s streaming offerings. And maybe a few more Taken movies.